Anyone can use the Signals visual strategy builder. Just pick and combine indicators, ranging from traditional technical analysis to deep learning or sentiment analysis based on media monitoring..
We’re building Signals platform upon other successful blockchain services which open the new possibilites for cryptocurrency trading. By integrating decentralized supercomputers we will be able to process big data computations in reasonable time while still making it affordable for common users. 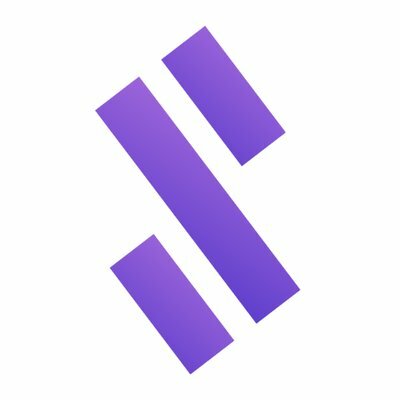 Signals platform gives you a chance to use indicators driven by main blockchain-based prediction market platforms, which generate powerful trading strategies augmented by crowd sourced wisdom. No knowledge of machine learning is required for using Signals model builder. Just choose from a variety of indicators, ranging from traditional technical analysis to deep learning or sentiment analysis based on media monitoring and combine them together. However, if you happen to be a developer or a data scientist you can develop new trading indicators from scratch and monetize your data science skills through Signals indicator marketplace. Connect your model to a crypto exchange and backtest it with historical data in Signals training center. Use our optimization algorithms and supportive analytics to find the best settings for your selected strategy. Exploit our computational power connected to the decentralized super-computer or optimize the model on your own device with the use of Signals desktop application.